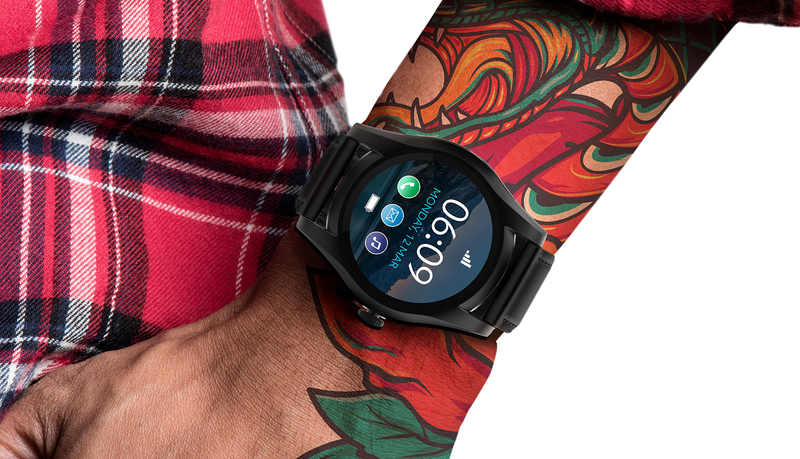 Blu is known for selling inexpensive phones that punch above their weight, but the company's new smartwatch seems like a very odd product. The X Link has a 1.1-inch round display, no apps, and 2G wireless connectivity. So, why would you want that? Well, it's only $50. Android Wear seemed like the right product at the right time when Google announced it back in 2014. Smartwatches were just starting to take off with products like the Pebble awakening our latent desire for wrist computers. Meanwhile, Apple's long-rumored smartwatch was still unannounced. After four years, dozens of watches, and a name change, Wear OS is in a tough spot. Despite frequent updates, Wear OS (formerly Android Wear) is definitely stagnating from a hardware perspective. 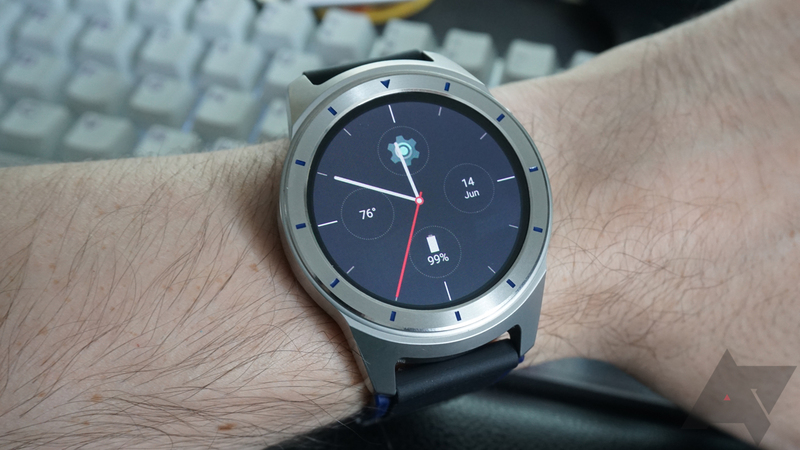 Most watches use Qualcomm's Wear 2100 processor, which is over two years old at this point. 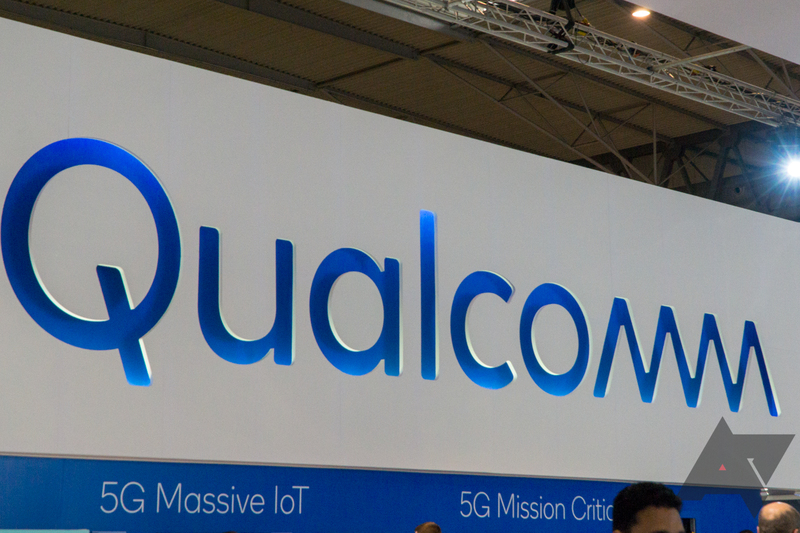 At long last, the company is working on a brand new mobile chipset for wearables, which will arrive this fall. 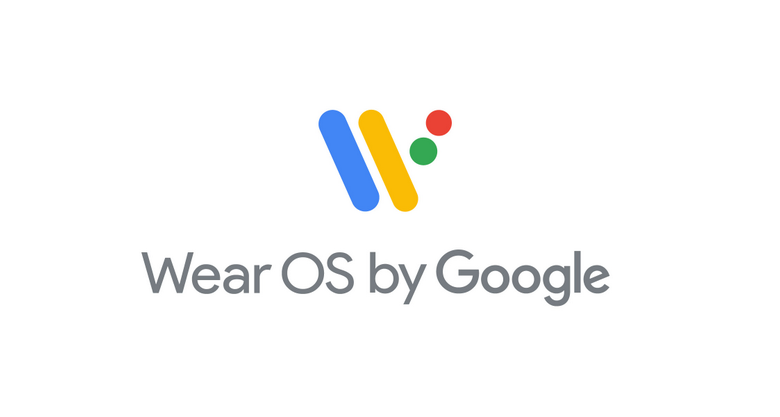 Google ignored Android Wear for a long time, but now it's got a new name and some new features. The next step in Google's quest to keep Wear OS from dying is to enhance Assistant. In the coming days, you'll be able to access more Assistant Actions and get contextual suggestions when you interact with the watch. It'll also talk, at least sometimes. The world of smartwatches is starting to dry up, and as sad as that is, I can't say that I'm surprised. However, there remain a few diamonds in the rough, one of which is on sale over on eBay. The Fitbit Ionic, in all three color variations, is going for $239.99, a nice $60 off. 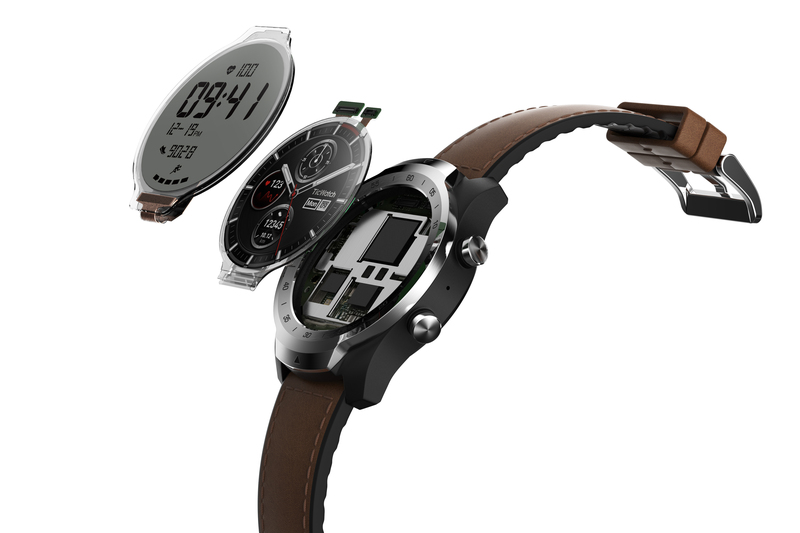 Wear OS devices aren't exactly flying off the shelves, but that hasn't stopped Casio from announcing a new one. 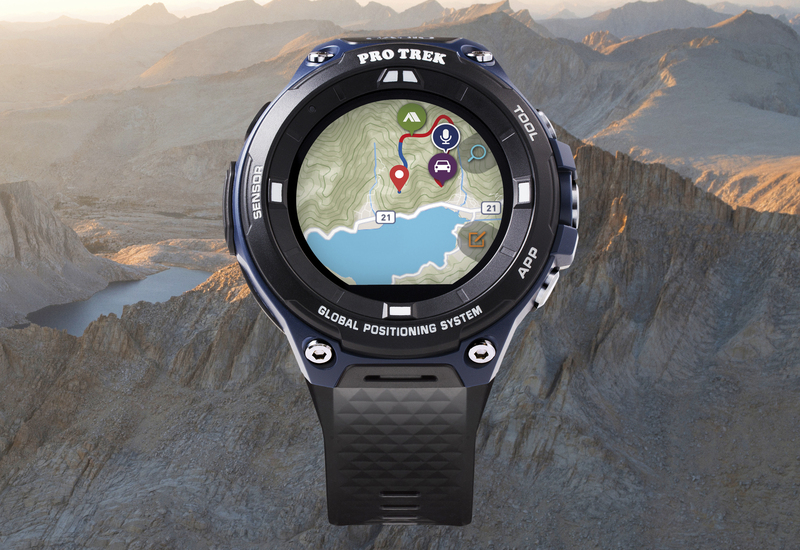 The new PRO TREK WSD-F20A has the same rugged design and flat tire display as Casio's other Wear device. 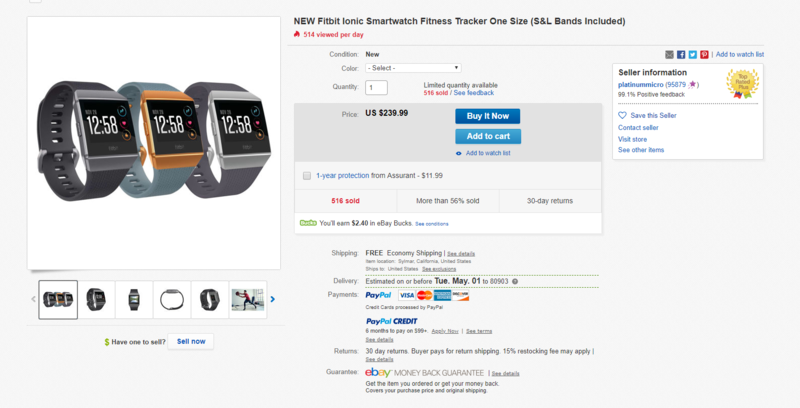 It's a little cheaper than other Casio wearables, but it's still costly overall at $400. Fitbit has shown a commitment to smartwatches that few other companies have. 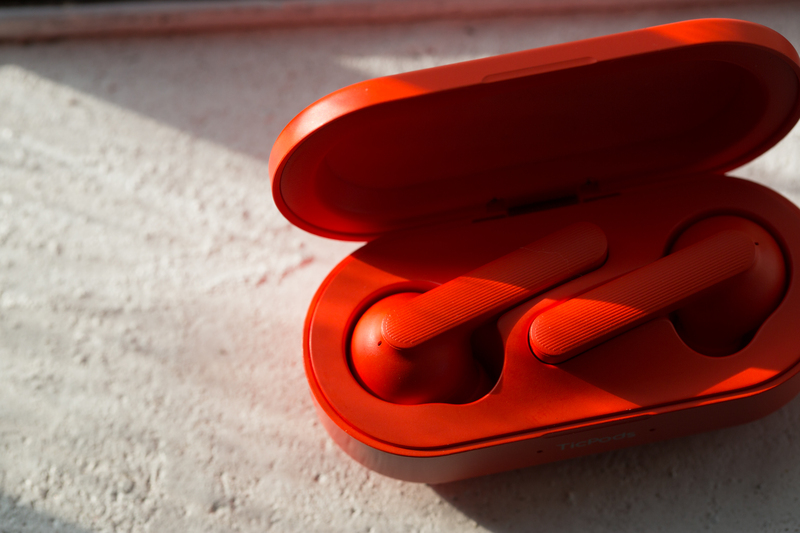 It launched the Ionic late last year and pushed a number of major software updates to it. 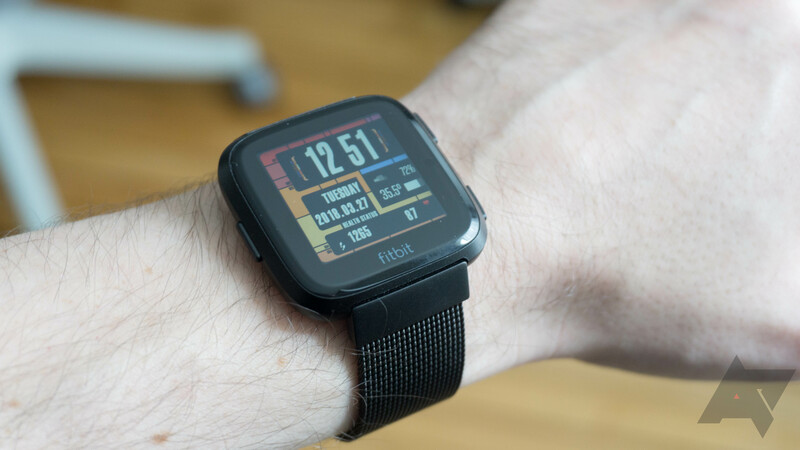 Now, the Fitbit Versa is available for purchase. It's Fitbit's second true smartwatch, and I like it better than the first one. It's also cheaper than the last watch at $200.